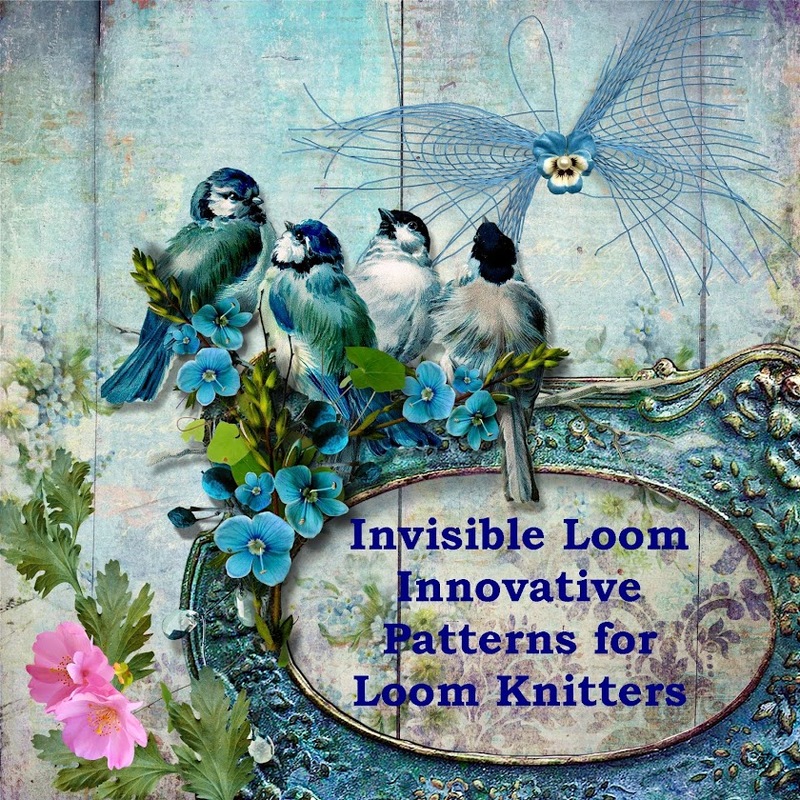 Invisible Loom Innovative Patterns for Loom Knitters: It's Time for a Drawing! Voted ... & didn't even know about that loom - I love it. I'm going to have to order from them!